1.1 What is “Advanced Spinal Decompression Therapy”? Instead of Back Surgery or Injections, Advanced Spinal Decompression Therapy uses traction to gently pull apart compressed vertebrae in order to alleviate back pain and heal dysfunctional spinal discs. 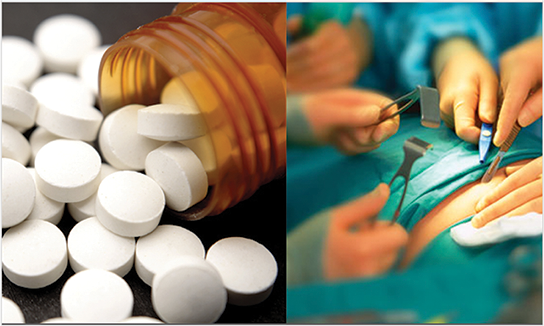 It's pain free, drug free, surgery free and addresses the problem rather than masking the symptoms. 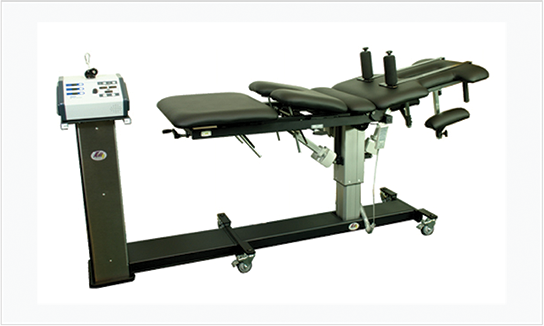 The KDT Spinal Decompression Table uses a sophisticated harness and pulley system to gently stretch your spinal chord releasing the pressure on crushed spinal discs. 1.3 Will it cure my back pain, or just relieve my symptoms temporarily? 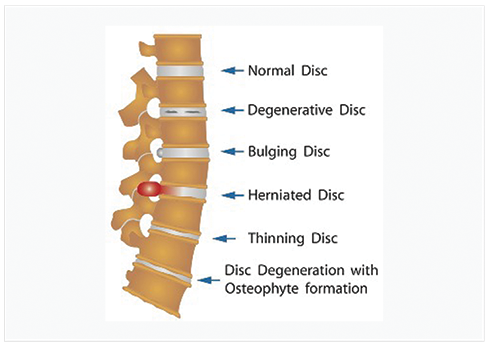 As your vertebrae gradually separates, negative pressure is created, sucking displaced spinal material back into the correct positionand allowing your body's natural healing mechanisms to regenerate healthy discs for long-term Pain Free living. 2.1 HOW EFFECTIVE IS IT? 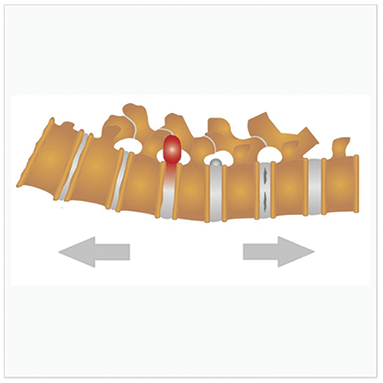 Advanced Spinal Decompression is the most effective treatment for back pain caused by Compression. But to give you the best chance of making a full recovery, it’s essential that spinal decompression be combined with a number of other therapies, which will greatly enhance and accelerate your healing process. As a patient with us you will have access to all of these essential therapies and a comprehensive care plan will be tailored specifically to your needs. This will ensure you the greatest potential for long-term pain relief. Chiropractic adjustment will restore movement and stability to your spine. You’ll be given specialized exercises and equipment help to strengthen and stabilize your spine as well as formulated joint nutrition supplements to provide your body with the building blocks it needs to rebuild healthy tissue. 3.1 Is it right for me? 3.2 WHO SHOULD NOT DO IT? So the machine will know exactly when to increase or decrease traction to make this therapy as safe as possible for you. 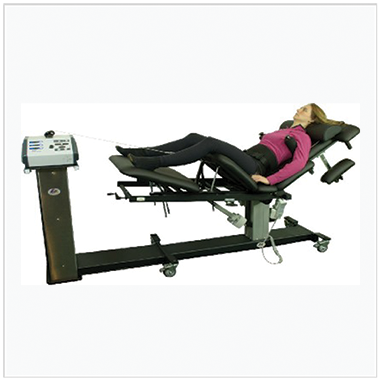 Advanced Spinal Decompression uses sophisticated computerized technology to sense your spinal muscles. 5.1 How long will it take for me to get pain relief? Many patients experience immediate and substantial pain relief after just one session, and others after just a few sessions. 5.2 How long does each session take? Typically sessions last 10-30 minutes. 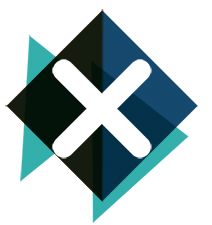 5.3 How many treatments will I require and how many weeks will it take? You may need anywhere between 3-5 Sessions per week for 4 to 8 weeks depending on the severity of your condition. 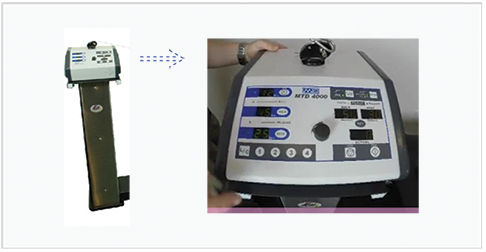 5.4 Why should I choose Advanced Spinal Decompression Therapy over other types of treatment? 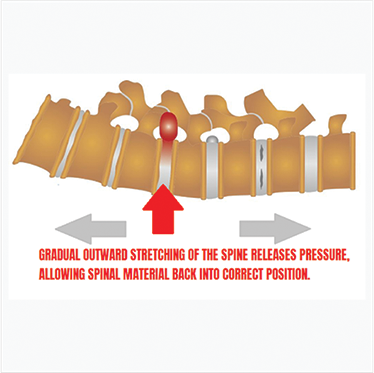 Advanced spinal decompression uses the physics of decompression in combination with the natural healing mechanisms of your body to address the cause of the pain, rather than masking the symptoms with drugs or resorting to invasive, dangerous, costly and very often ineffective surgical procedures. Even physical therapy is not as targeted or effective as Advanced spinal decompression. Some insurance plans do cover Advanced Spinal Decompression therapy and the additional therapies, but many don't. 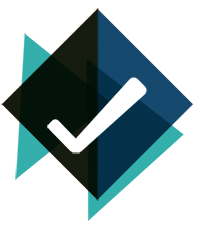 If you’re not sure, just ask our office and we will do everything we can to find out for you. Here is a list of some of the insurances we accept. Please note that some insurance plans differ and may not cover this therapy.